My project is finished! Some of you may have been wondering what I had planned for all of those doilies my mom sent me. Thanks to a fun idea from Ashley Ann Photography that I found courtesy of The Ardent Sparrow, my dining room has that special touch you can only get from personal creativity. I love how this doily runner turned out! After finally figuring out exactly how I wanted the doilies arranged it only took a couple of hours to actually tack them all together. I even have enough left to create another one. And if I don't like it after awhile I can easily take it apart and create something new. That = awesome. Keep your eyes peeled for a giveaway I have planned that might just include one of these beautiful doilies. Of course, there was more baking this weekend. Ben wanted more chocolate chip cookies but that last recipe I used wasn't the greatest. Joan from for the love of a house came to the rescue and gave me an amazing recipe. And I mean AMAZING. They seriously can go toe to toe with Nestle Toll House. Thanks, Joan! Here's the recipe. There's about 107 calories per cookie. Yes, I counted... I'm still on my diet and could easily eat a dozen of these if I'm not careful. Combine the flour and baking soda in a bowl and mix together thoroughly with a whisk or fork. In a large bowl combine the melted butter with the sugars, vanilla and salt. Mix in the eggs. Stir in the flour mixture just until all of the dry ingredients are moistened. Stir in the chocolate chips and nuts. If possible, let the dough stand (rest) in the fridge for 1 or 2 hours or overnight. (I let it rest in fridge for the 2 hours). Preheat the oven to 375 degrees. Position racks in the upper and lower thirds of the oven. (I baked one sheet at a time and put them on the middle rack). If necessary, remove the dough from the refrigerator to soften. Scoop rounded tablespoons of dough and place them 3 inches apart on ungreased or lined cookie sheets. Bake for 9 to 11 minutes or until the cookies are golden brown at the edges and no longer look wet on top. Remove from the oven and let the cookies firm up on the pan for 1 to 2 minutes. Transfer to racks to cool. May be kept in an airtight container for several days. P.S. I know I mentioned puppies. One sick one that is. Poor little Cooper was feeling a little under the weather this weekend. On the upside, I'm sure he's enjoying his diet of chicken and white rice to keep his tummy from getting too upset. He has a new vitality now, jumping around the house, so hopefully the tummy ache has run its course. Well, I wish I could take credit for the cookies, but they are really Alice Medrich's recipe!!! 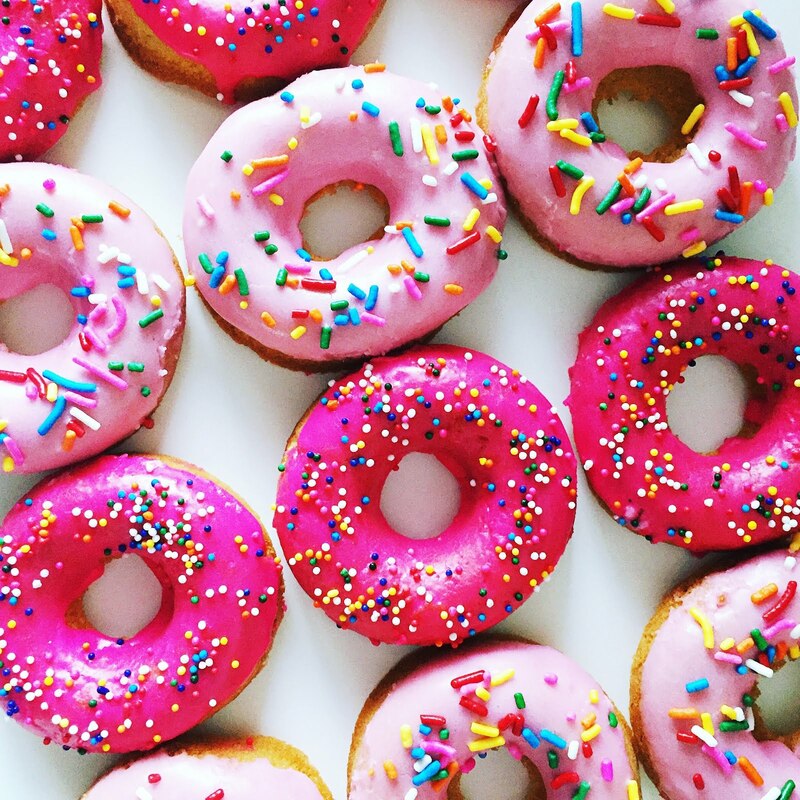 They look so yummy in your photos! Your runner is so fun! love it. it turned out great. poor Cooper....hope he's feeling better. please tell Cooper to not tell Ella about the chicken and rice or I fear a pretend tummy ache coming on!! Cooper is adorable!! I hope he's feeling better! I love it! I will def have to give this a try for my sewing table and the best part is that you can change it up if you want! 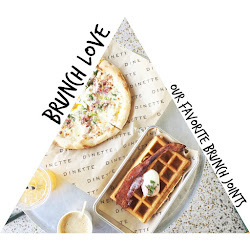 This post has it all! Pretty doilies, yummy chocolate chip cookies (will try that recipe!) 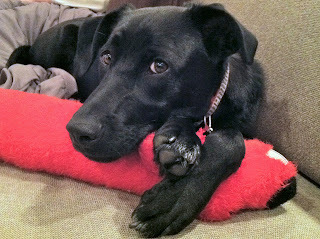 and a sweet puppydog (feel better soon Cooper!). p.s. here's my favourite chocolate chip cookie recipe, that I bake at least once every other month! Love the doilie runner! 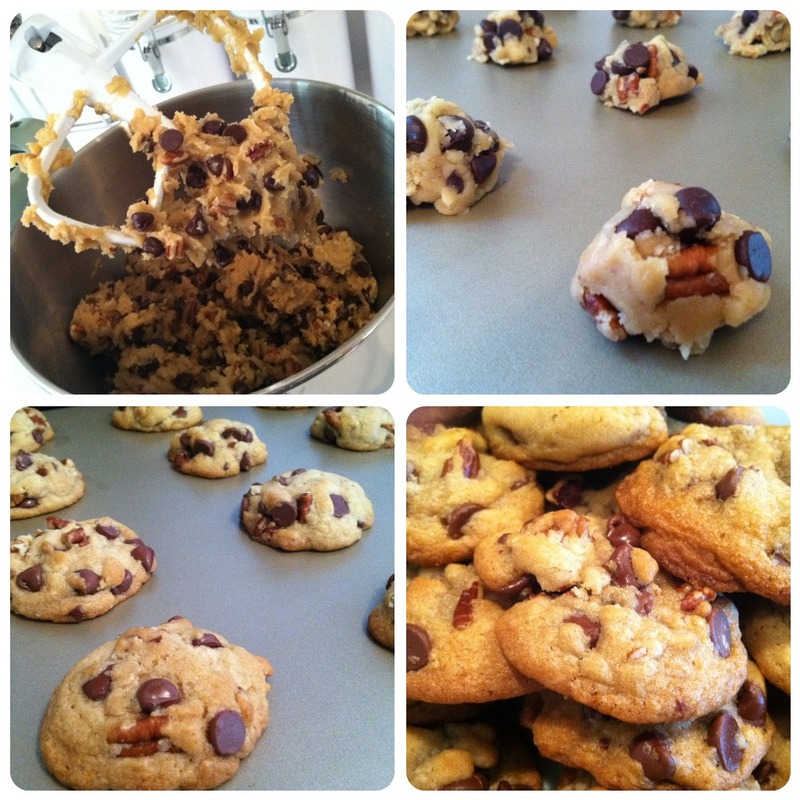 Have you tried the chocolate chip cookies in the "Good to the Grain" baking book? Yum! Well wishes to the pup. Doilies, cookies and puppies - what's not to love over here on your blog! I think I feel a baking session coming on for tomorrow. That table runner is gorgeous. What a beautiful idea. 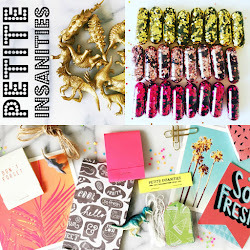 Thanks for linking to Home Decor and Organizing link Party. that runner is AMAZING - very nice! Vintage, handmade doilies are something to come across with here in Greece in almost any parents' house closet, literally stacked in dozens. Over the years, we've come to get tired of them, cause they were considered to be obsolete and oldfashioned (in a bad way). Things are turning around slowly now, as we are starting to appreciate all handmade things. So, to cut a long story shotr, for the past few months I've been scavaging through and looting my mom's and aunts' old things, to discover beautiful vintage doilies and such staff. I'm very happy with that! 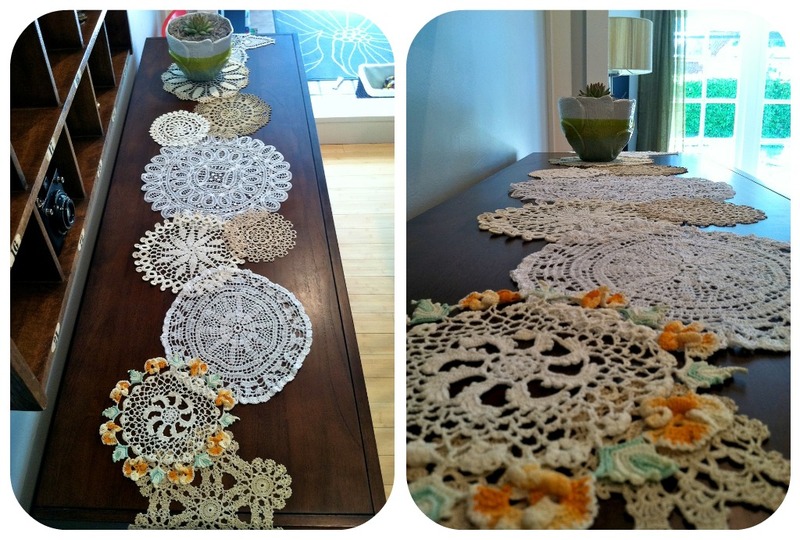 So, all that said, I really love what you've done with your mom's doilies, turning them into a table runner-great idea! Will do!